The most honest, accurate, and useful Buyer’s Guide in the world. Supplies of the print edition are limited, so order now to ensure you get your copy. The print edition is expected to start shipping mid-October. The digital edition of the Buyer’s Guide is available for FREE here. Most buyer’s guides are quite useless, and having flipped through this year’s crop of guides, it’s clear that the others aren’t getting any better. But the Blister Buyer’s Guide is radically different. Other publications do all of their ski testing in a few days. We literally test year round. Nobody puts in as much time on equipment as we do, so no other Buyer’s Guide can match the accuracy of our reviews and our product comparisons. Unlike the other buyer’s guides out there, we don’t take any money from the ski or snowboard companies we review. So what you get is the most honest, accurate, and useful product descriptions and comparisons you will find anywhere. We’ll leave the bad cliches and unhelpful product descriptions to the other buyer’s guides. Instead, we’ll provide you with the info you need to make informed buying decisions — our own verified product specs (weights, dimensions, lengths, mount points, etc. ), and honest, accurate descriptions that detail the nuances of how a product performs, and distinguish that product from the others in its class. 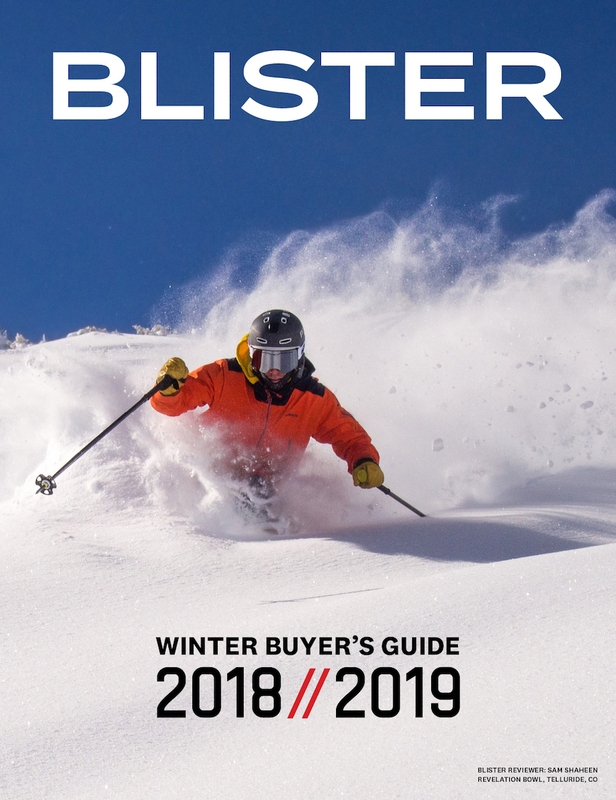 Blister’s Winter Buyer’s Guide features the 18/19 products we’ve vetted, and provides the most helpful comparisons and recommendations you will find to help you identify the gear that’s best for you, given where and how you ski. Our Blister Spectrums are arguably the most important thing we put in the Guide. 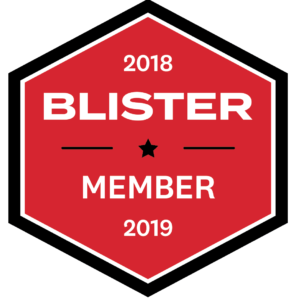 Blister Spectrums order the products we’ve tested along a continuum, letting you see how they stack up against the rest of the category, and allowing you to make the most informed decision possible. 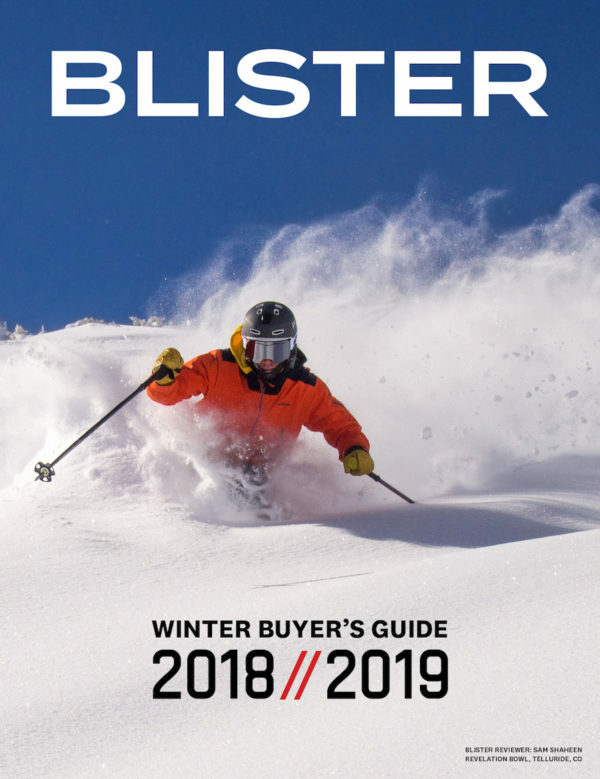 A favorite among Blister readers, we will once again lay out our recommendations for one- and two-ski quivers from the 18/19 crop of skis. 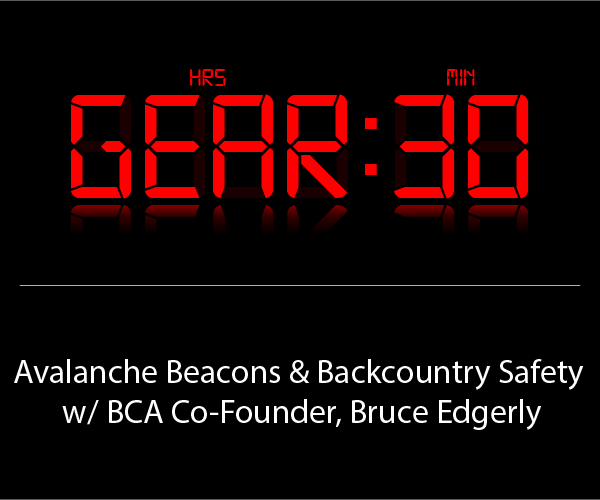 Unlike the other buyer’s guides out there, we don’t take any advertising money from the companies we review, and we spend more time than anyone testing gear. So when we give a product a ‘Best Of’ Award, you know that award was earned, not bought. Most buyer’s guides are simply too general. 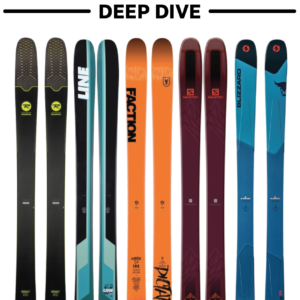 So we’ve sorted the skis and boots we’ve reviewed into distinct classes based on common characteristics. We describe those classes in detail, and lay out what each particular product brings to the table. 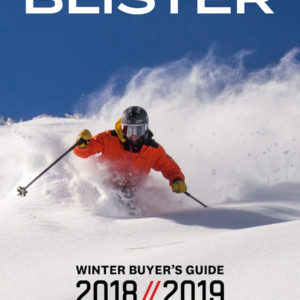 This is the most honest, no BS, genuinely useful buyer’s guide in the ski industry. The print edition will begin to ship in mid-October. The digital edition will be available for FREE later this week.